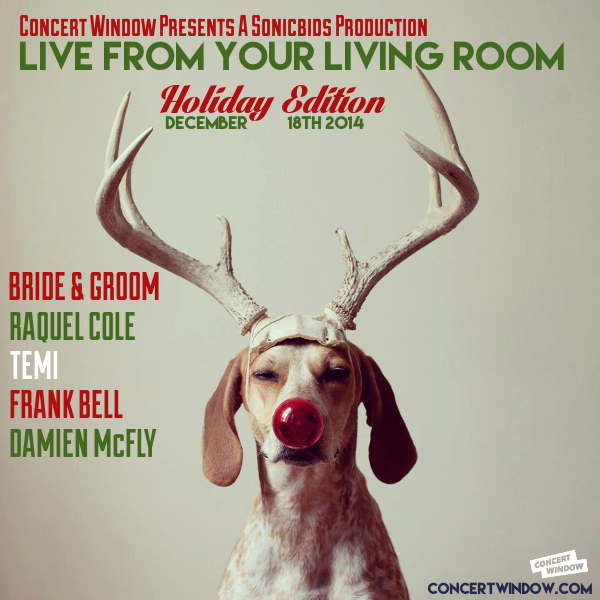 The mighty Sonicbids have chosen a bunch great acts to play the Sonicbids: Live From Your Living Room: Holiday Edition Showcase on Concert Window. The bands have been chosen from hundreds of entries and will perform live on December 18th. A big congratulations to the winning acts - we look forward to watching the shows.